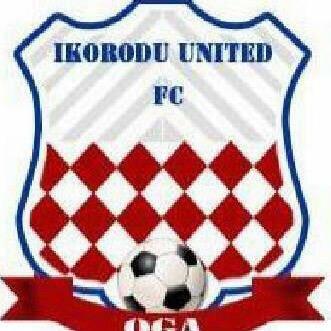 Ikorodu United have secured promotion to the elite division of the Nigeria premier league. The Ikorodu based club who featured in the NNL in their first ever season in the second tier division secured the last slot into the NPFL through former Gabros, Kwara United and Rising Stars FC attacker Francis Shedrack who scored the winning goal as the club United edged past visiting Ekiti United 1-0 to seal promotion to the GLO Nigeria Professional Football League. Ikorodu United joins MFM, Niger Tornadoes and Plateau United in the Nigeria Elite Division.